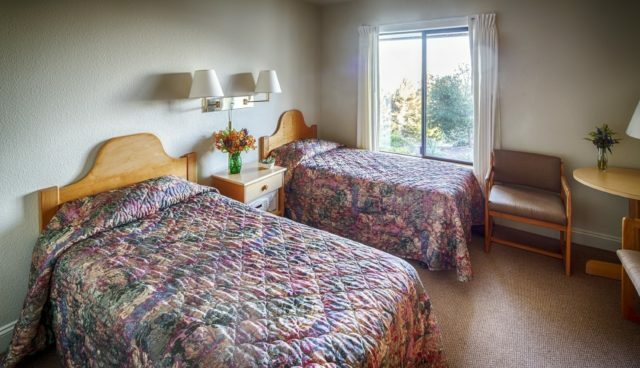 Hotel-style rooms (without phones or TVs) with 1, 2, or more twin beds. Some include a private bathroom with shower. Others have access to shared (private while in use) bathrooms and showers down the hall. 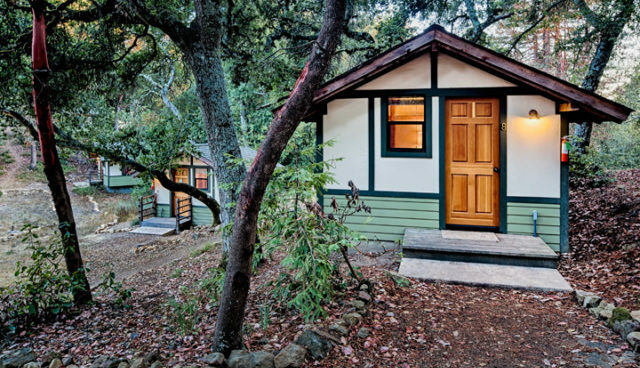 Situated in an oak grove, the Oaks Cabins each house 2 people and have electricity and heat, but no plumbing. A separate bathhouse with private flush toilets and shower rooms is nearby. Cabins are a 10-minute walk up the hill from the main Conference Center. 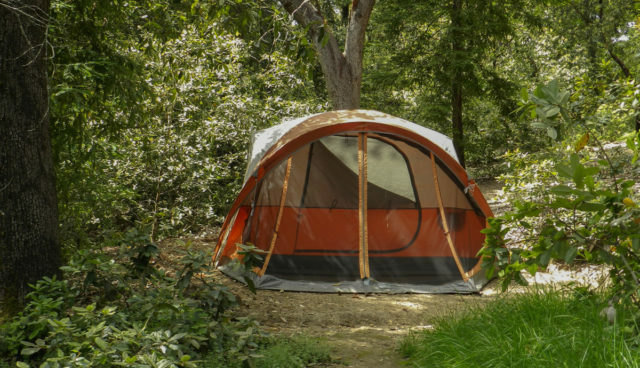 Guests can bring their own tents for use on our 64 developed campsites year-round. From May 1 - October 31, guests can request 2-person Center tents with foam mattresses, with guests bringing their own bedding. All campsites have access to enclosed showers and outhouses. Note that we often receive significant rain November - April. 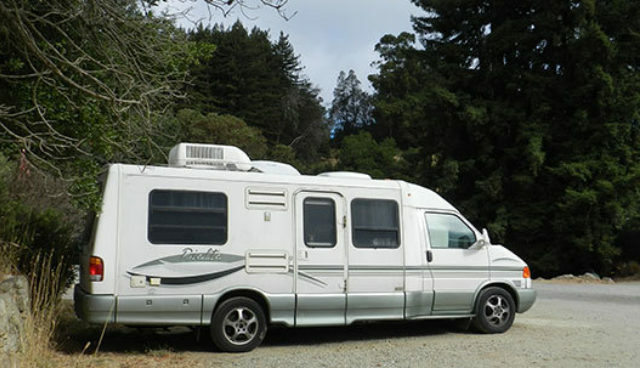 Spaces are available for your van, camper or other vehicle. Some have access to electricity, but no other hookups. Showers and restrooms are available in campgrounds and nearby Center buildings. Registration check-in for this program is from 4:00 pm to 5:00 pm. Orientation begins at 7:00 am. The program will end at 6:00 pm on the final scheduled day.